Take a bow “fly fishing” community. 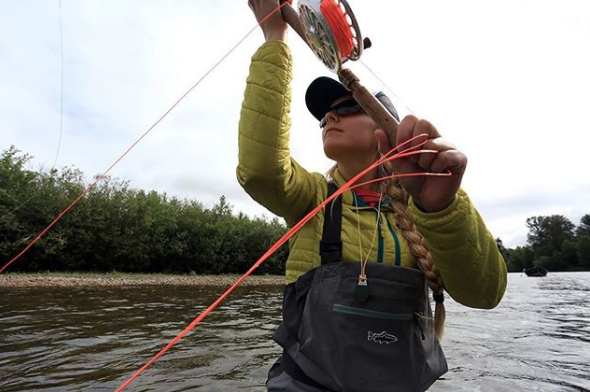 The fishing community is becoming a leader in shifting the gender paradigm, a movement that dovetails with the outdoor industry’s growing focus on diversity. Introducing: 50/50 On the Water, a program to create gender parity in the sport of fly fishing. Orvis launched the campaign at the July 2017 International Fly Tackle Dealer Show, following two years of research, development, and input from more than 120 industry professionals.